Steve Winwood is confirmed to play at the Hang Out Fest, May 20 2012 on the Gulf Shores, Alabama. Tickets (on sale Friday) and more event info can be found here. 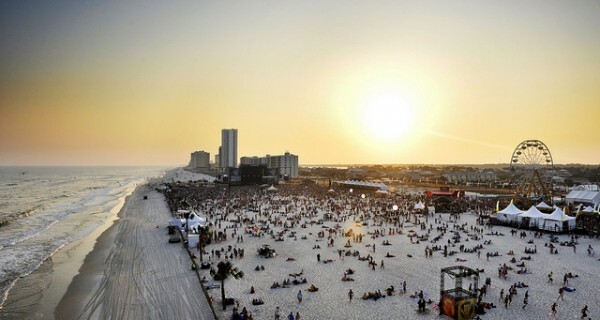 The Hangout Music Festival is the first and only festival of it's kind. Located directly on the white sandy beaches surrounded by palm trees, the festival treats guests to a unique festival experience and features a diverse selection of top touring artists. Beach-front condos line the sand to the east and west of the festival grounds, many within walking or biking distance, perfect for a morning swim to kick off the day! The Shaka Island Kids Zone at Hangout is designed with families in mind and provides a full schedule of family-friendly activities for all ages.